Anyone who has followed tech trends for some time will be familiar with the concept of “killer apps,” referring to those software applications which are so darn compelling that they give your average user a reason to go out and buy a particular piece of hardware. 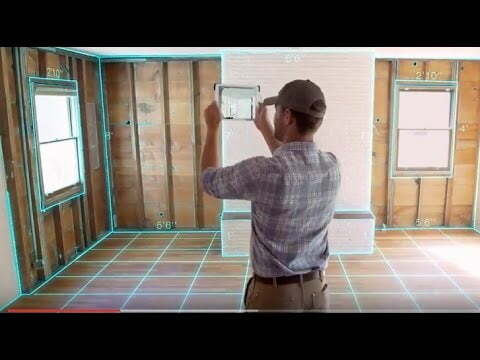 With Canvas, augmented reality startup Occipital may just have found its own killer app. 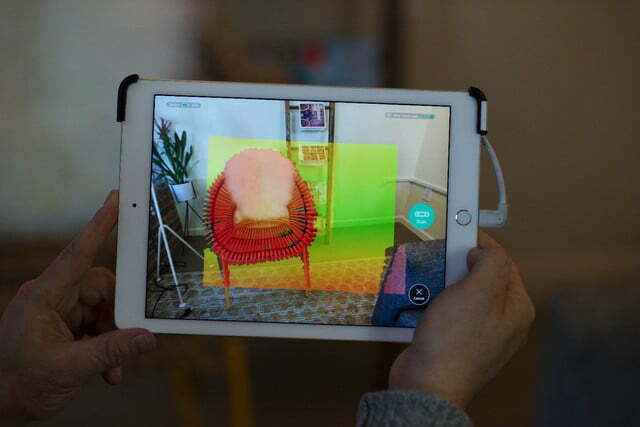 Launched as a company back in 2013, Occipital made its name with the successful Kickstarter project Structure Sensor: a smart gadget that turned regular iPads into affordable 3D mapping and imaging devices. 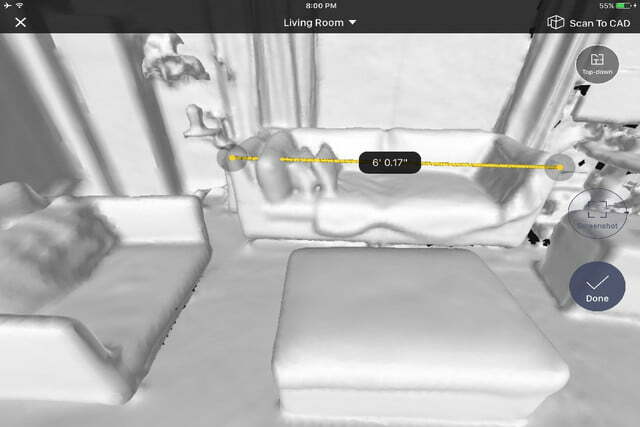 Canvas improves on that functionality with an iOS app which lets users capture 3D scans of entire rooms in their (or other people’s) homes, complete with accurate measurements. It’s impressive stuff, and an application for the scanning technology that will no doubt sell it to a whole new group of would-be customers. Schiff said that the app provides users with one of their most-requested abilities. 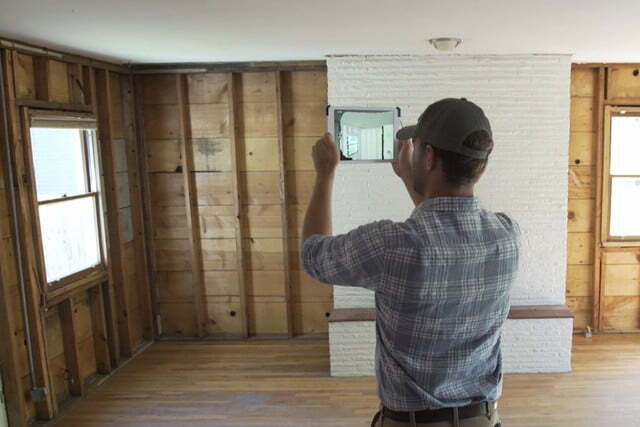 “Right from the start, we had emails from people wanting to use it for architecture, design, insurance — all sorts of different use-cases where having a scale-accurate 3D model of physical space is useful,” he continued. 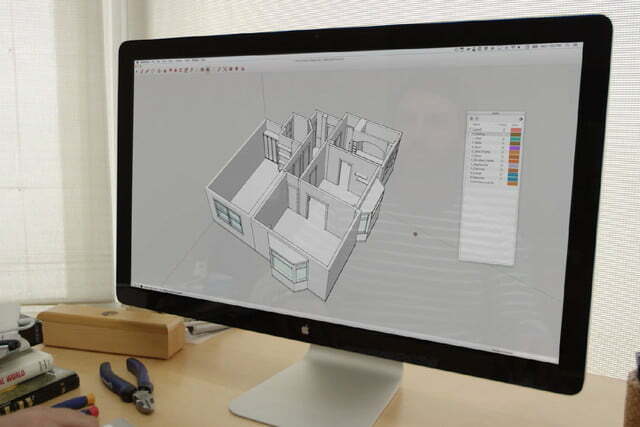 The software promises to please everyone from regular users wanting to measure their apartment for furniture, through to professionals who can take advantage of the ability to convert scans into CAD formats. The app itself is available as a free App Store download, although you’ll have to buy a $379 Structure Sensor to use it. Occipital is also offering an added wide-angle lens attachment which promises to improve motion tracking. You can get a bundle with both the $39 lens and the Structure Sensor for just $399. Then you’re ready to getting measuring!